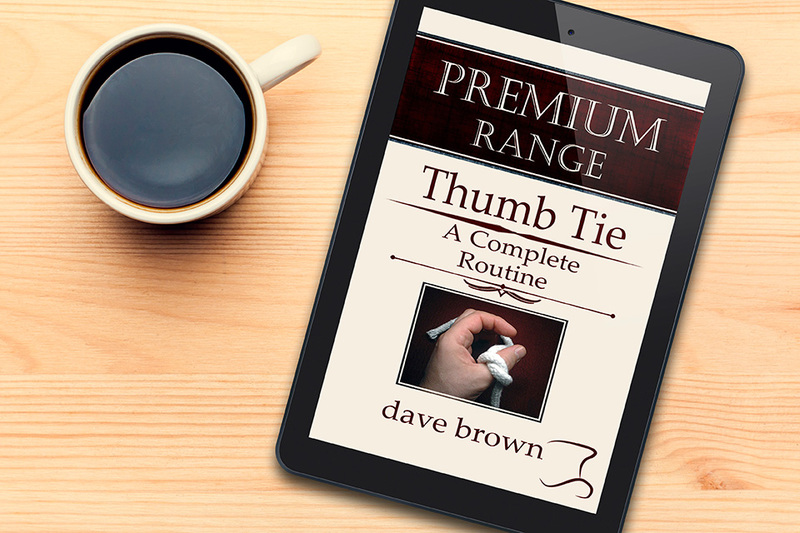 "I've done all the hard work so you can enjoy the rewards"
Why buy a Kindle E-Book? 1. E-Books are available immediately for download. You don't have to wait for them to arrive in the post, and you don't need to go and look for them in book stores. There are many other advantages to buying a Kindle E-Book from Amazon but the reasons given above build a good case. You do not need a kindle reader to read Kindle E-Books bought from a Kindle Store. A free Kindle app is available for your PC, Mac, iOS or Android system.